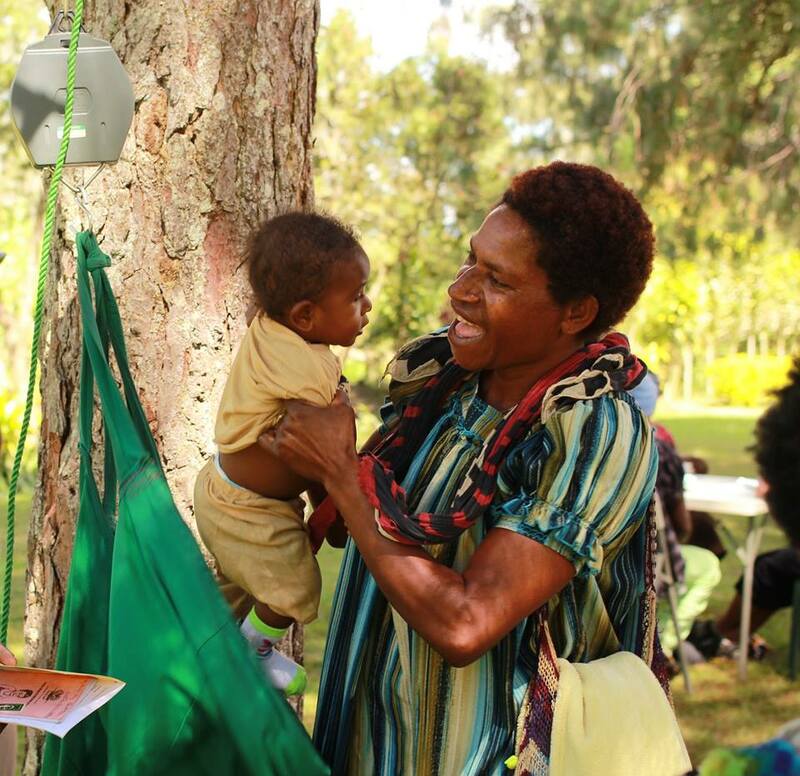 Susu Mamas PNG is a non-government organisation (NGO) that was formed over 30 years ago to support and promote breast feeding for infants. Since 2011 the emphasis has been on the provision of integrated Family and Youth health services at; urban health facilities, rural and settlement mobile outreach clinics and in partnership with other government and non-government health care providers. The demand for services has increased rapidly and Susu Mamas now provide health services in (6) six provinces and the National Capital District. One stop approach for integrated family and youth health care. Referral pathways established with Provincial and District Hospitals. Primary health care services for settlement and rural communities. School health services. Joint Health Services. Urban & Rural areas. We provide joint Health services with other health providers to increase access to integrated health care. Susu Mamas promotes the Baby Friendly Hospital Initiative BFHI. For, rural and urban communities (Outreach sites). Via our health information toll free line 7200 6262. Health Facilities in Port Moresby, Lae, Goroka, Kagamuga, Mt Hagen, and Minji. Open 8am – 4.30pm Monday to Friday. Toll Free Number Digicel Toll Free Maternal and Child Health Information Line 7200 6262. Free call Digicel to Digicel between 8am – 4.30pm Monday to Friday. 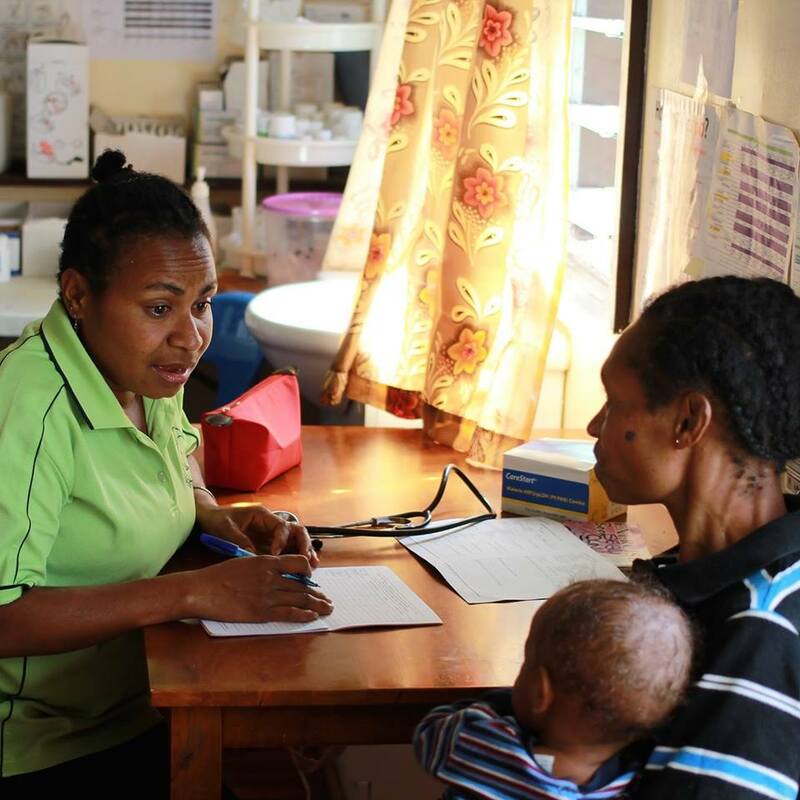 Health Care Workers Susu Mamas PNG Inc. is a non-government organisation (NGO) that provides integrated primary healthcare.